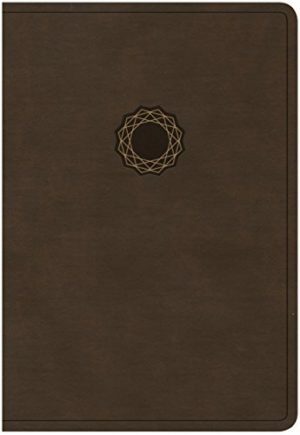 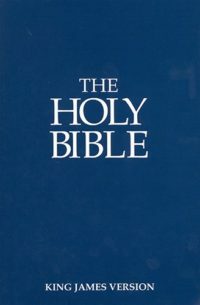 The NKJV Deluxe Gift Bible is available in a wide variety of LeatherTouch cover colors, and is printed on higher quality paper with a more durable binding than most Gift & Award Bibles. 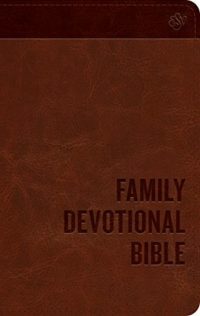 Makes the perfect gift or achievement award for church or school programs. 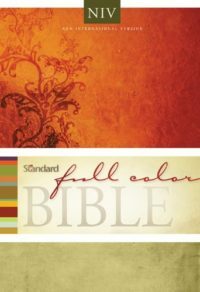 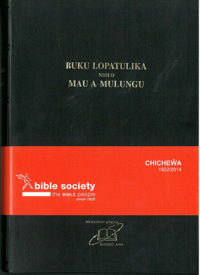 Features include: Presentation page, Words of Christ in red, 7-point type, Gilded page edges, Ribbon marker, NKJV Concordance, Full-color maps, and more.